Contact Chad Moehl & Wesley Barnes at donate@westfalleducationfoundation.org today to become a 2019 Westfall Education Foundation Sponsor. Although our organization is a separate entity from the Westfall Local School District, the foundation does partner with the district to support the education of all students in the district, grades pre-K – 12. We consider our organization to be an excellent way for the community and alumni to actively support the growth and development of the district, both by donating financial resources and donating their time to benefit all students in the Westfall school systems. Annually, we host one fundraiser, called Party With a Purpose. With the proceeds from this event, the Westfall Education Foundation provides resources and grant monies for students and teachers in our district. Examples from last year include the purchase of 20 Chromebooks for the district, WES News Team equipment upgrades, helping purchase new choral risers for the Middle and High School, as well as sending several students to leadership conferences. In addition, we provide several service scholarships to students in the district annually. Today, I am reaching out to ask for your help. 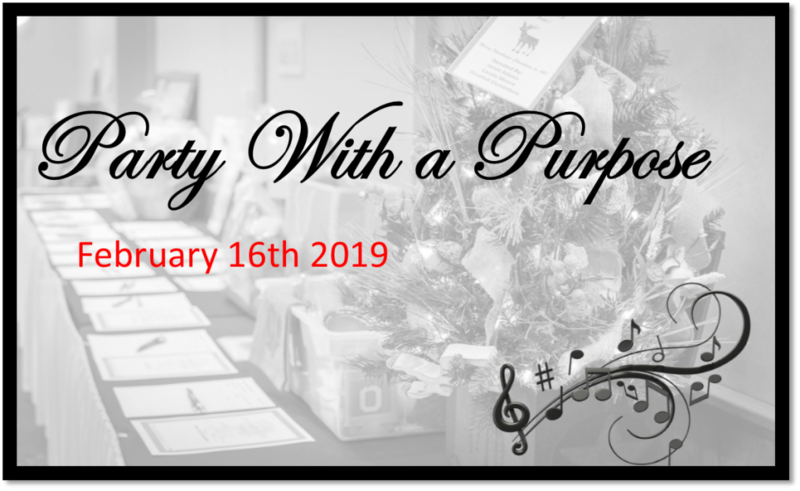 On Saturday, February 16, 2019, the seventh annual Party With A Purpose will be held. This event is our primary fundraiser; we raise money to continuously provide grants, scholarships and educational experiences for students and staff of the Westfall Local School District. We bring together the community for a night of food and fun, including a live auction, silent auctions and Chinese auctions. Would you or your business be willing to make a donation to our cause? All donations are welcome – monetary or tangible. (Tangible items, including gift cards, will be auctioned off the night of the event.) Donors have had a lot of amazing ideas in the past, such as themed gift baskets, free services, and handmade goods. 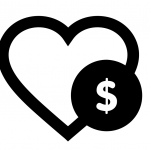 In addition to knowing that your contribution will have a direct impact on the education system in our community, you will be pleased to know that your donation is tax deductible as well, as our foundation is an incorporated 501(c)(3) organization. On behalf of all the members of the Westfall Education Foundation, I want to sincerely thank you in advance for your generosity. We couldn’t do what we do without support from you. Please complete the attached form with your donation, and don’t hesitate to reach out if you have any questions.